1. Material: What's It Made Of? 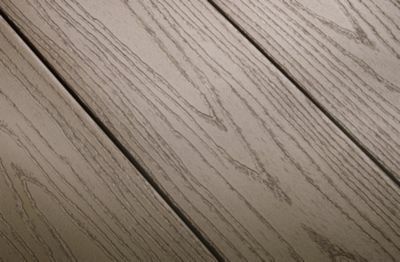 The ultimate in garden decking, high-performance composite is wrapped in a tough-as-nails finish that keeps the beauty in, and the work out. All plastic material with no organic content makes it low-maintenance. Your first-generation timber-alternative board. Part timber, part plastic, all easygoing. 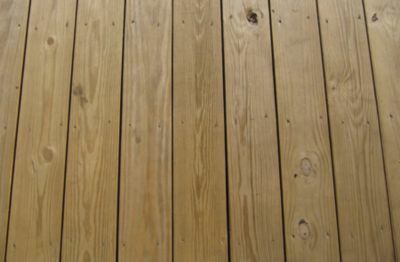 For the purist, a timber deck is real and natural, with a pleasing heft. 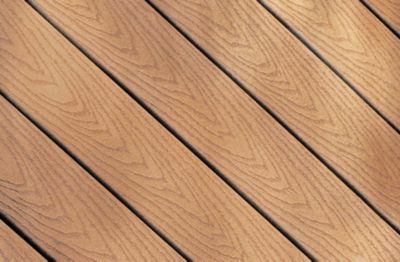 The cost of building a deck can be 20-50% labour, so it’s important to consider whether or not this is a DIY project, or one best left to the pros. Some of the hidden costs may surprise you, however. For instance, composites are as easy to handle as timber and usually require no special tools, while PVC is more difficult to customise. 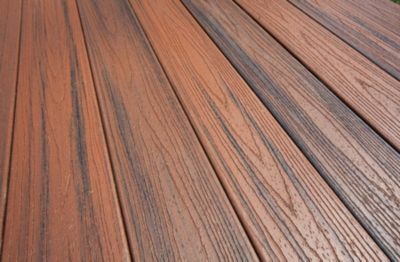 Beyond the initial premium cost of composite decking, the cost of maintaining, replacing and simply hating the mess other products can turn into is worth a run through the calculator. Often, in five to ten years time, the relative costs (think powerwashing, waterseal, stain, weekend-filling chores) even out. Some materials enable customisable design options—everything from curves to multiple colours and timber grain patterns—while others are more limited in scope. When choosing a material for your project, it’s helpful to keep your priorities in mind: are you looking for great design options, the best value, or maybe a product that offers a balance of both. What's It Worth When I Move? Some products add more value and joy to a home than others. The more carefree and eco-friendly the deck, the more attractive it is to potential home buyers…that is, if you can ever dream of moving.